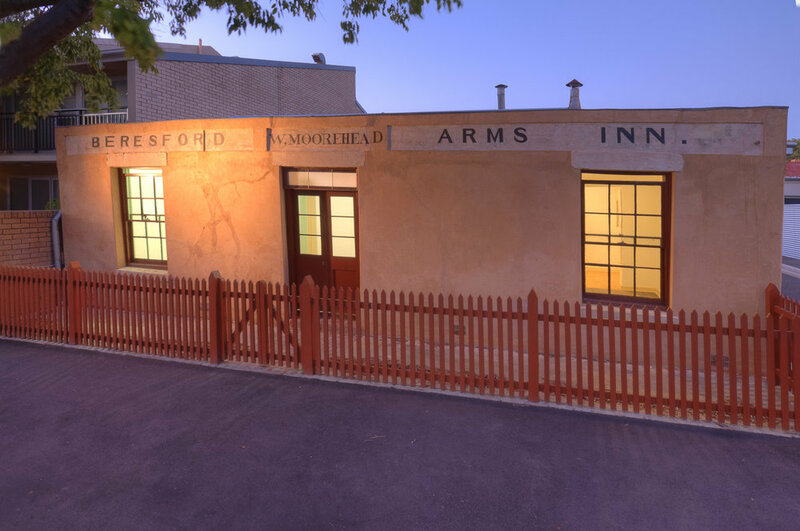 Initially constructed in 1840, the oldest surviving hotel in Adelaide is one of Adelaide's most important and precious heritage sites, despite its humble appearance. In 2001,the building was extensively damaged by a fire. The building was in a very fragile condition and at a point where demolition was a viable and acceptable option. 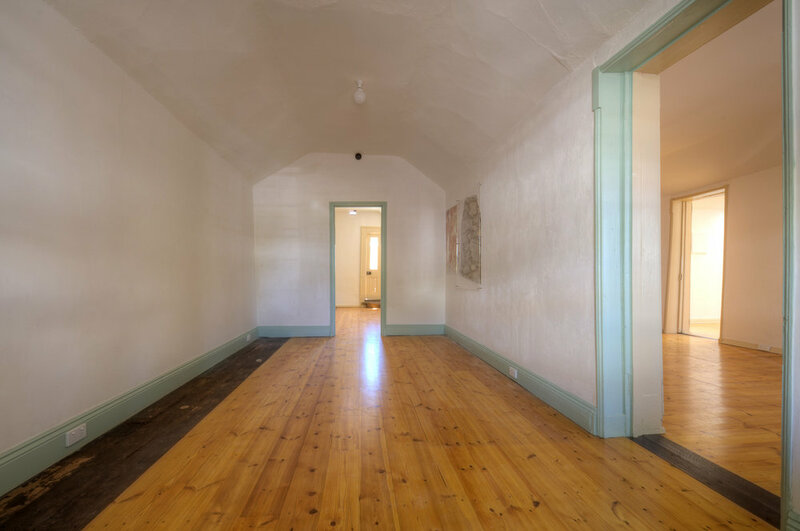 FlightpathArchitects was engaged by Adelaide city Council to prepare a record of the condition of the building and to document its conservation and restoration. The conservation of the building was approached cautiously, since our intent was to retain as much of the heritage fabric as possible, while replacing any material the was beyond rescue, so that the building could be redeveloped and re-used. During the work,one of the earliest owner's names was discovered on the front of the building under the 1890's verandah. This lettering is again visible today. Conservation of the Beresford Arms by Flightpath Architects has preserved a rare example of Adelaide's early colonial architecture. 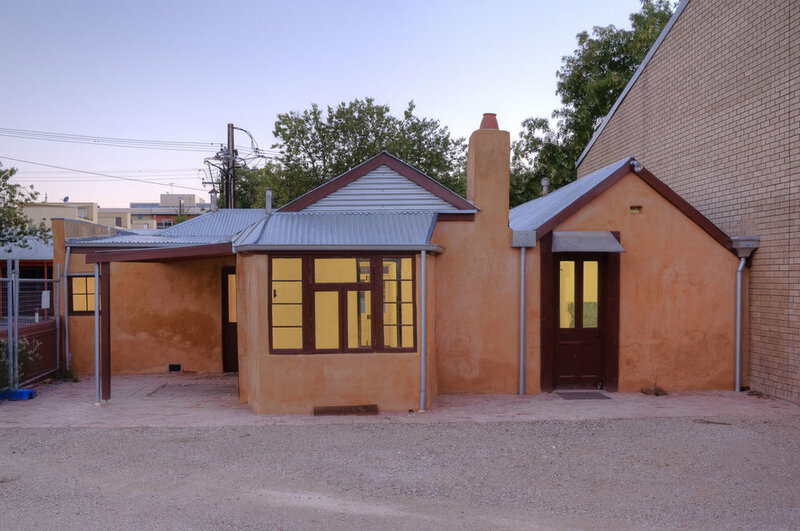 Flightpath was awarded The David Saunders Award for Heritage Conservation 2010 and The Ian MacDonald Award by the Civic Trust of South Australia in 2010.